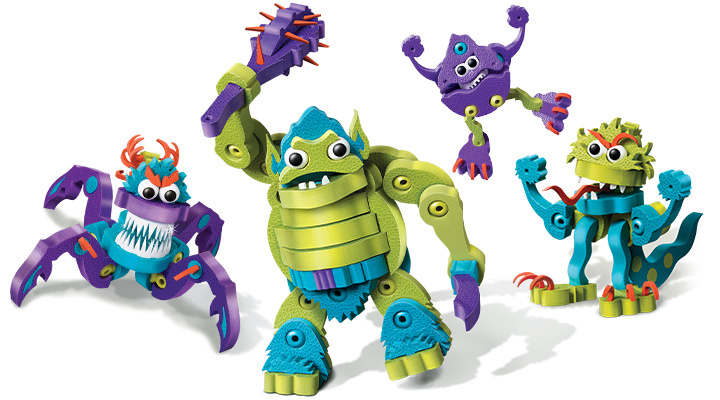 BC-25010 Troll your imagination for ways to make any of these 4 creatures utterly scary or thoroughly huggable. 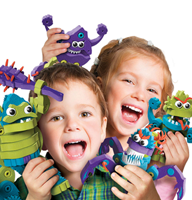 Build them separately or create the ultimate monstery ogre, or ogry monster. 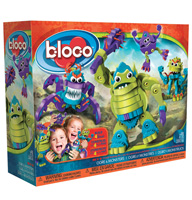 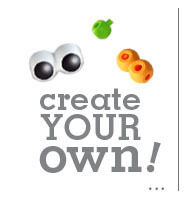 It includes easy-to-follow plans for building a Smelly Ogre, a Sea Gruff, Hairy Scary and Two Face Monsters all at once.